Lovely home, 3 bed 2 full baths has soaring ceilings, gas fireplace in great room (living & dining room combo) partially open to kitchen complete with pantry, ample storage space, large closets, master bath comes complete with garden tub & sep shower, huge two car garage all on one level! 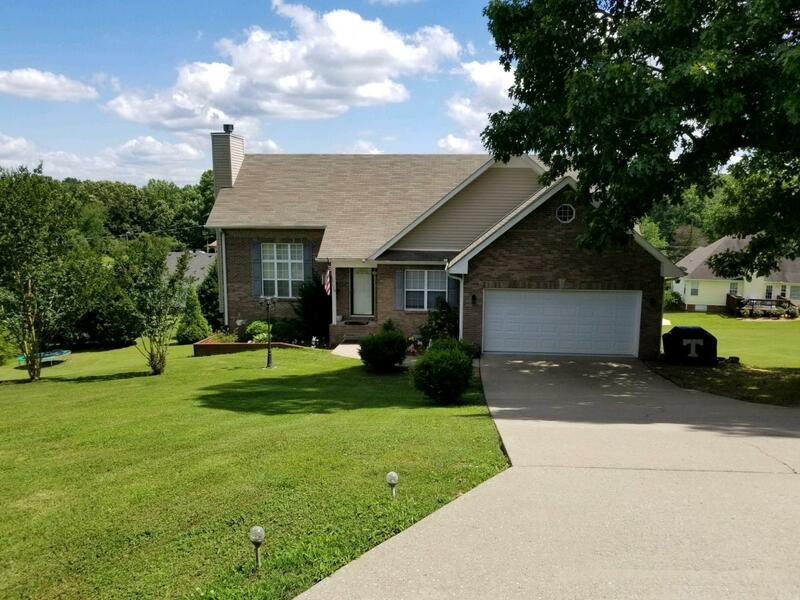 Great location minutes from I-40. You won't be disappointed this home is priced to sell.